"We found the Tactica team to be very motivated and professional"
Recently we sold some property from a related unit trust and needed to find out if we could reduce any capital gains tax (CGT) by using the small business CGT concessions. Given the transaction was in the millions we sought a tax opinion from some specialist tax lawyers. The opinion (which was some 60 pages in length) resulted in a positive outcome and we were able to significantly reduce our tax liability by applying the various concessions. 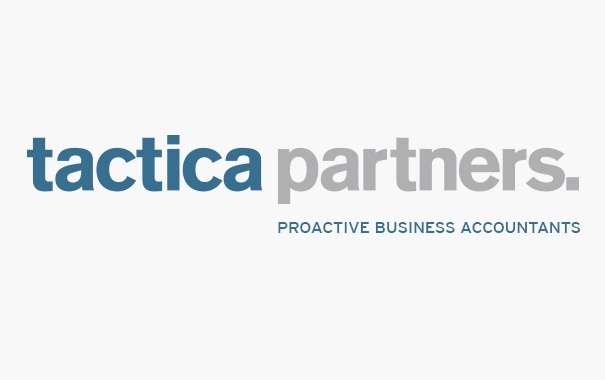 We were then referred to Tactica Partners to help us produce the relevant financial accounts and tax returns. As part of this process Tactica Partners worked very closely with the tax lawyers and were able to ascertain that some additional concessions were available to us which helped to further reduce our tax liability and spread the tax liability over a number of years. We were extremely happy with the eventual outcome and in particular we were very impressed with Tactica's ability to work with the lawyers, communicate outcomes with us when necessary and complete the various accounts and tax returns in a timely manner. We found the Tactica team to be a very motivated and professional firm that we highly benefited from.